Since mandatory health insurance was introduced in the UAE, your company’s relationship with your health insurance broker is more crucial than ever. You need to make sure that someone who has the company and its employee’s best interests at heart supports you. 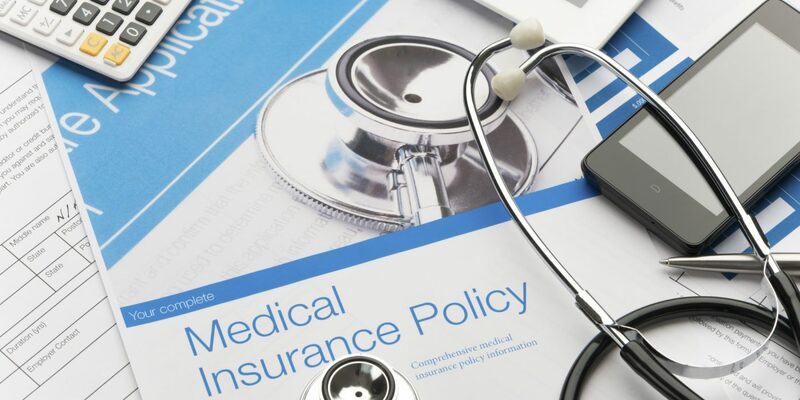 Ideally, the key purpose of a health insurance broker is to analyse your situation and recommend a health insurance plan that works best to suit your unique situation. There are many things to take into consideration when looking for an insurance broker and most importantly, you must make sure that they are a licensed broker under UAE law and regulations. In Dubai, there are around 50 registered brokers who work with a number of providers, so that they can source the best quotes for you. It is not common for an agent to charge you a fee; as the insurance provider will commonly pay the broker commission. So, please take this into consideration when you are choosing yours. In the case where you may already have a health insurance broker, we want you to consider the following 4 questions and decide if the one you have is really the perfect person for you. As nothing is more important to us than making sure your employees get the best possible package at the best possible price. Question 1: When was the last time you met with your health insurance broker? A health insurance package is not something you just buy and then put to one side; there will always be questions and queries, especially when you run a company with multiple employees. You need to have a broker who is on hand to answer any questions and who is also in contact with you to check if everything is running smoothly. Look back at the record of your meetings if you are not in contact at least once a month then this is not regular enough. You want to have a broker who is in regular contact and shows that they care about your company and its employees. Question 2: Has your broker educated your employees on their health insurance package? 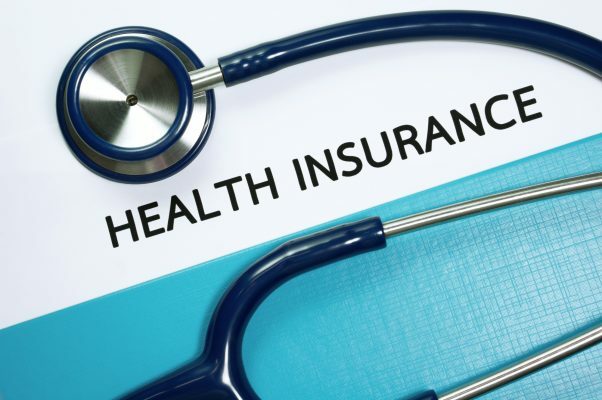 At first glance health insurance packages can seem complicated, knowing exactly how to file a claim, which hospitals and clinics you can attend, whether dental is included. You can save your company a great deal of time and money if your employees are properly educated and informed about exactly how the package works and what is included. Your insurance broker can come to your office and educate your employees in person. This will make everything clear and ensure that everyone knows exactly what they are entitled to. Question 3: How long did your broker spend with you reviewing your requirements? 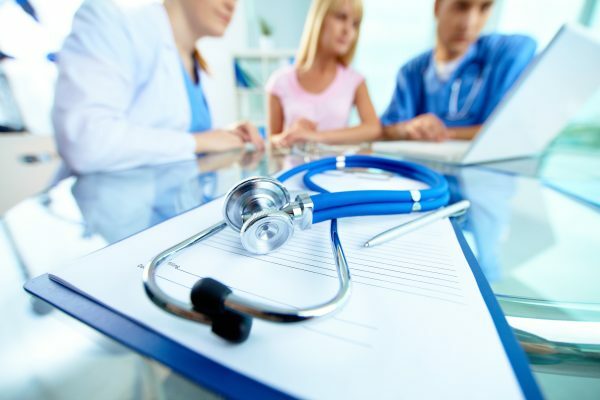 Every company has different requirements when it comes to their health insurance package, some may require dental, others will have hospitals they would like to include and others could have a strict budget they must adhere to. It is vital that your broker sits down with you for a suitable amount of time to analyse your needs. Asking specific questions such as number of employees, types of network and coverage required, geographic location, budget, prior claims and the demographic of your workforce. A good broker can create and negotiate on your behalf to form a package that is suitable to your specific needs. So find a broker who is willing to spend the appropriate amount of time with you, not only so you can have the best package but also to create a trusting relationship with your broker. Question 4: Have you reviewed a utilization report with your broker? A utilization report is an excellent and efficient way to get a complete overview of your health insurance needs. It analyses the benefits, statistics and impact of your health insurance and will help your agent to provide you with a package that is tailor made to your specific needs. Not every insurance broker will offer a utilization report service, however, if you request the services of Finsbury Associates you are entitled to a Utilization Report if you company has over 100 employees. This will give you an accurate overview of all your needs for the year to come. So, with the above four questions in mind, when it comes to choosing your agent, see whether they are willing to go above and beyond to help you get the best policy for your company and employees. Don’t just see health insurance as an obligation; view it as a way to have a happy, healthy and productive workforce. If you are looking to change your health insurance package or are simply looking to see what other offers are out there give Finsbury Associates a call. With their extensive product knowledge and wealth of contacts they are best placed to provide your company with a bespoke plan, contact them now for an obligation free quote. This entry was posted in Business, Insurance and tagged benefits, health insurance, hr, hr admin, insurance, medical insurance.